HUGE PRICE ADJUSTMENT! This nicely priced, DETACHED, private home with it's cozy fireplace and open floor plan will make a fantastic refuge and retreat. 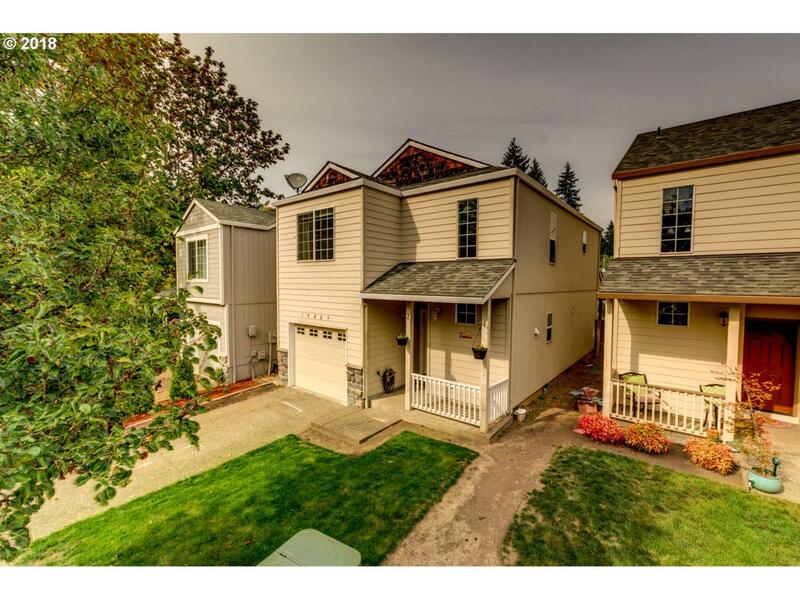 Dead-end street, schools, parks, shopping, restaurants, with nice front and back yards. This home comes with a 1 yr home warranty, tons of potential and a great option in this hard to find price range and......Pssst....lovely neighborhood with no HOA!